The Royal Bank of Scotland Group agrees realisation of private equity interests to a consorrtium led by Coller Capital. The Royal Bank of Scotland Group plc ("RBSG") has agreed to realise its interest in the private equity investment portfolios managed by the former NatWest Equity Partners ("the NWEP Portfolios"). The NWEP Portfolios, which will continue to be managed by Bridgepoint Capital Limited (formerly NatWest Equity Partners), will be placed with a consortium of investors led by Coller Capital Limited ("Coller Capital"), a leading private equity secondary investment manager. This consortium is made up of three syndicates advised respectively by Coller Capital, Hamilton Lane Advisers Inc. and Lexington Partners Inc. Consideration for the placing, which is subject to certain conditions, will amount to approximately £522 million for the NWEP Portfolios as at 1 March 2000 ("the Effective Date"). In addition, the consortium is assuming RBSG's unfunded commitments in respect of the NWEP Portfolios, putting a total value on the transaction of approximately £670 million (over $1 billion) as at the Effective Date. It is the largest ever portfolio of private equity interests to be placed. Due to the complex nature of the placing process, completion will be phased. The Coller Capital syndicate has agreed to acquire over 57%, by transaction value, of the NWEP Portfolios which represents interests in 292 companies in the UK and Europe. The Hamilton Lane and Lexington syndicates have agreed to acquire 9% and 34%, respectively, of the NWEP Portfolios, by transaction value and which also represents interests, respectively, in 141 and 151 companies. The Coller Capital syndicate is the only syndicate in the consortium to invest across all of the NWEP Portfolios. Jeremy Coller, Chief Executive Officer of Coller Capital, commented: "Including existing investments, we are now the second largest private equity institutional investor, by number of companies, in the UK after 3i." 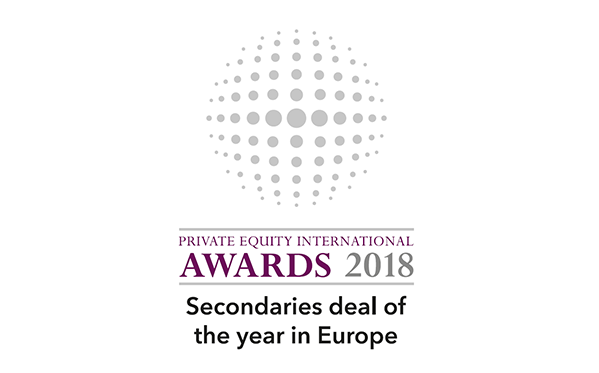 He added: "In our opinion the team at Bridgepoint Capital is the best European mid-market private equity player. It is unique that a portfolio of this size, quality and maturity is made available so we are delighted to have had this opportunity. 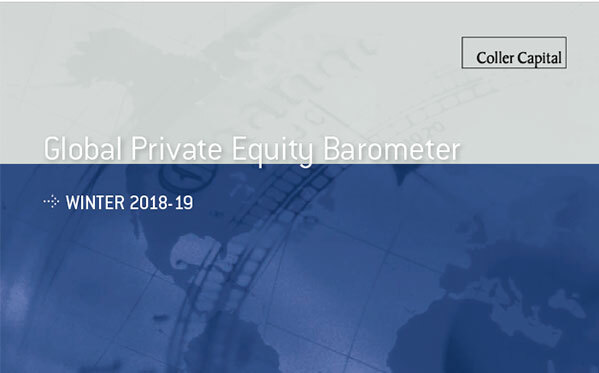 This transaction demonstrates the increasing significance of the secondary market in providing genuine liquidity for institutional investors in the private equity market, including banks." Fred Goodwin, Group Chief Executive of RBSG said: "This transaction maximises value for Royal Bank of Scotland Group shareholders following the agreement by the former management of NatWest to dispose of NatWest Equity Partners to its management. The Royal Bank of Scotland Group will continue to be an active direct investor in the private equity market through Royal Bank Development Capital which currently has around £250 million invested." 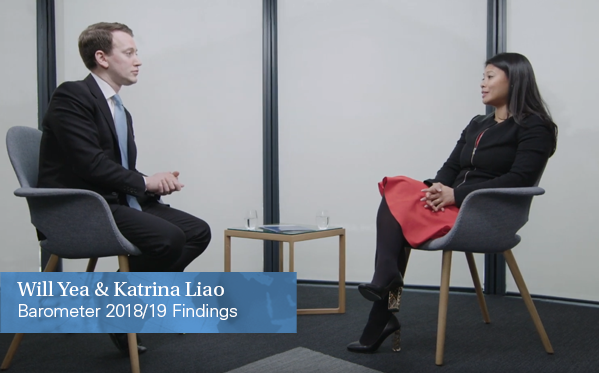 Coller Capital was founded in 1990 and is the market leader in international secondary fund management outside the US, with over $1 billion of advised funds. In January 2000 Coller Capital announced the final closing of its fund, Coller International Partners III, at $501 million. Prior to this transaction, the largest portfolio of secondary interests to be sold in the world was that of Shell Pension Trust private equity assets valued at $265m which was acquired by funds managed by Coller Capital in 1998. Bridgepoint Capital is a leading European provider of private equity for management buy-outs and buy-ins, public-to-private transactions and growth capital investments with an enterprise value of $10 million to over $200 million. It has one of the largest continental European networks and has $2 billion of funds under management. In 1999, Bridgepoint invested more than $360 million in 25 transactions with a total value of more than $1.4 billion. David Shaw, Chief Executive of Bridgepoint Capital, said: "We are very pleased to welcome Coller Capital, the leading European manager of secondary portfolios, and the other direct investors they bring. The price paid is recognition of the underlying quality of the Bridgepoint portfolio."